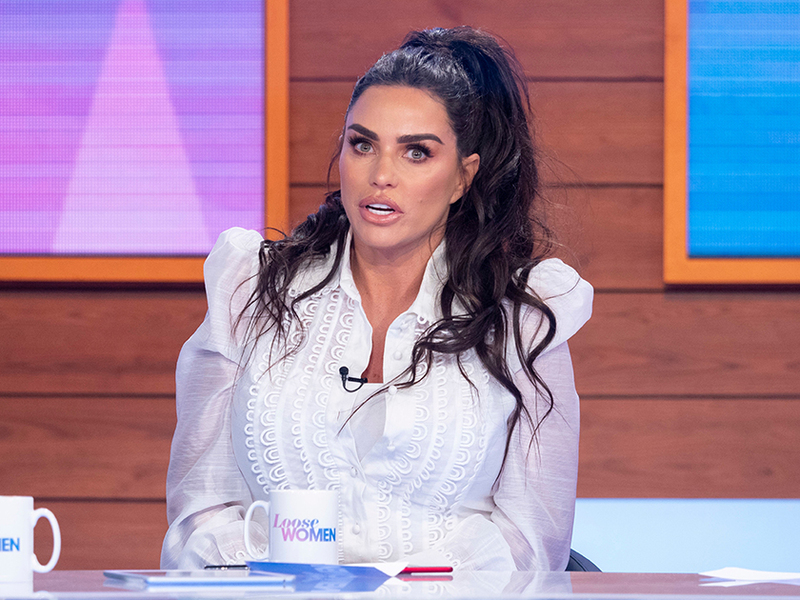 Katie Price recently opened up about ex husband Peter Andre taking their kids away from her in a candid chat on Loose Women. But instead of addressing his former wife’s frank confessions, it looks like Pete is keen to forget about the drama as he’s shared a very cheeky new photo. 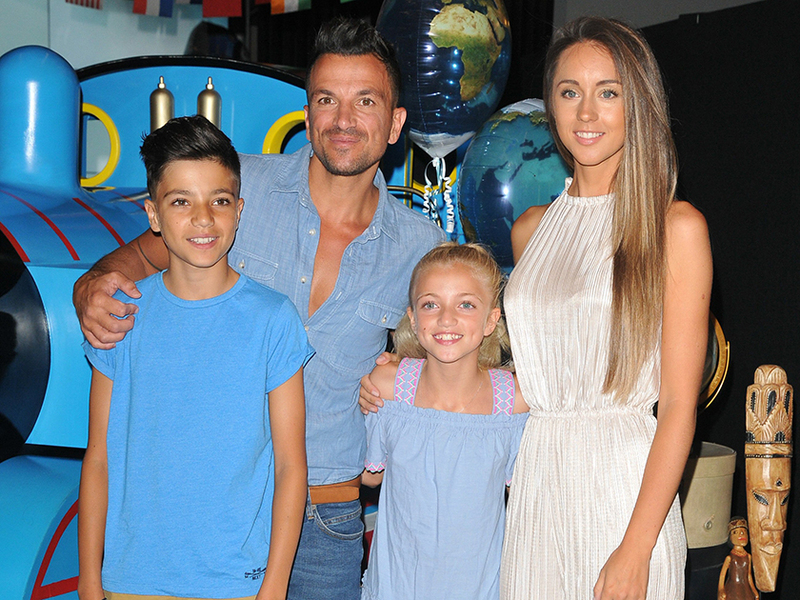 Taking to Instagram, the dad-of-four – who shares kids Junior, 13, and Princess, 11, with KP and Amelia, four, and Theo, one, with wife Emily – can be seen standing outside in broad daylight while appearing to go to the loo. Despite captioning the photo with, ‘When ya gotta go, ya gotta go,’ the singer is actually stood next to a water hydrant – so we can all breathe easy! This comes just a few hours after Katie returned to Loose Women for the first time since checking into rehab last year. While talking to the panelists, the 40-year-old admitted that she ‘didn’t blame’ Peter for taking their children off her after discovering she was ‘self medicating’. Asked about whether Junior and Princess were still in her life, Katie said: ‘Why do I have to explain myself? The kids are all back to normal. I don’t blame Pete for doing what he was doing. 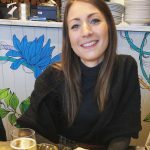 The former glamour model insisted that she was now, ‘in a good place,’ after a tough year following a drink driving arrest, brush with bankruptcy and her mum Amy being diagnosed with a terminal lung condition. Let’s hope this year is a good one for Pricey!